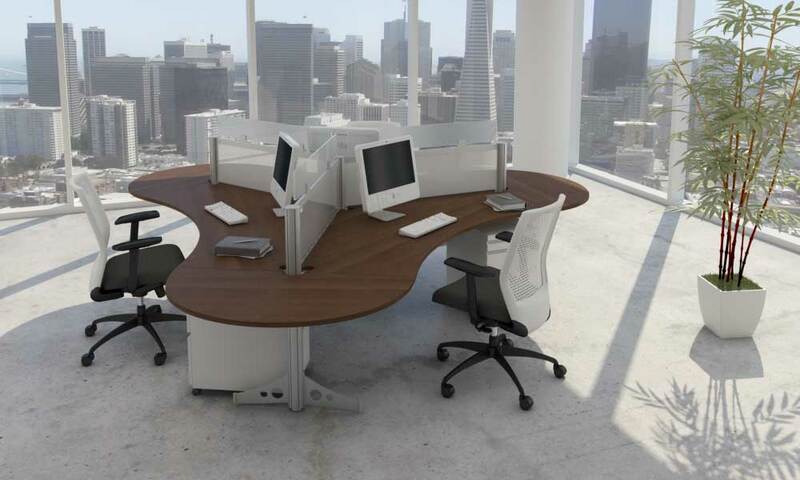 As a modern office furniture design firm, it’s a no-brainer why we support redesigning your office. 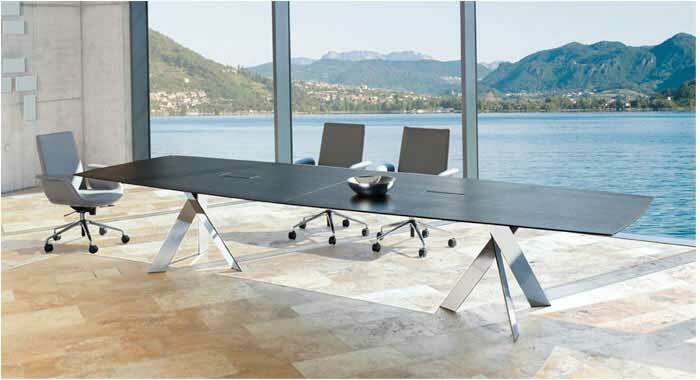 But we don’t just do it to help you add new chairs, desks, and tables to your office. There are several studies with proven research that prove the modern office design is the right choice for your team. 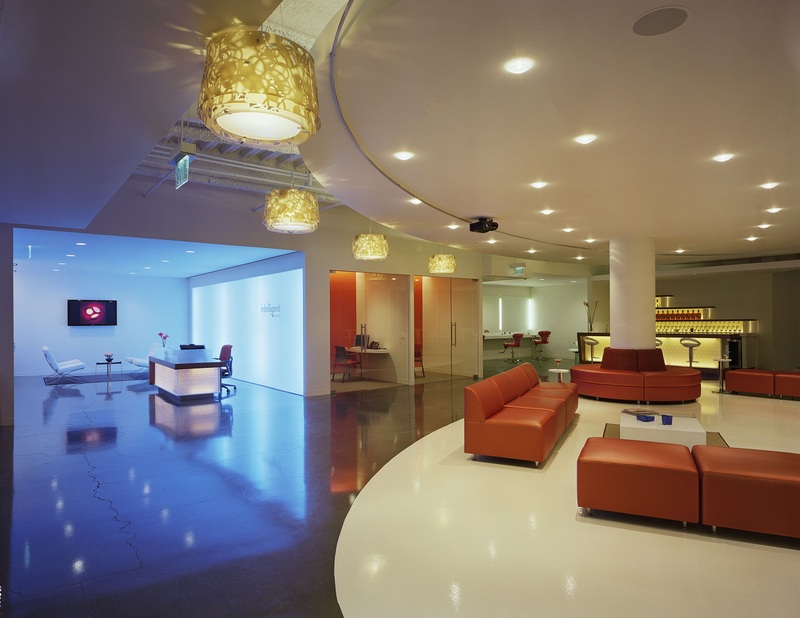 Let’s look at them now, one-by-one, so you can see why this office design positively impacts your business. While this study involved heart surgery patients, the takeaway applies to anyone in your organization who works in a stressful environment (e.g., customer service, sales, etc.). In this experiment, patients who had exposure to an open window healed faster than patients who only had views of walls or paintings. It turns out that having an outside view lowered anxiety and stress levels. Additionally, patients who had views of the outdoors required lower doses of strong pain medication. How does this help your office? Creating a calmer environment in your office keeps people focused instead of trapped, stressed, and anxious. The calmer they are, the happier and more productive your team will be. 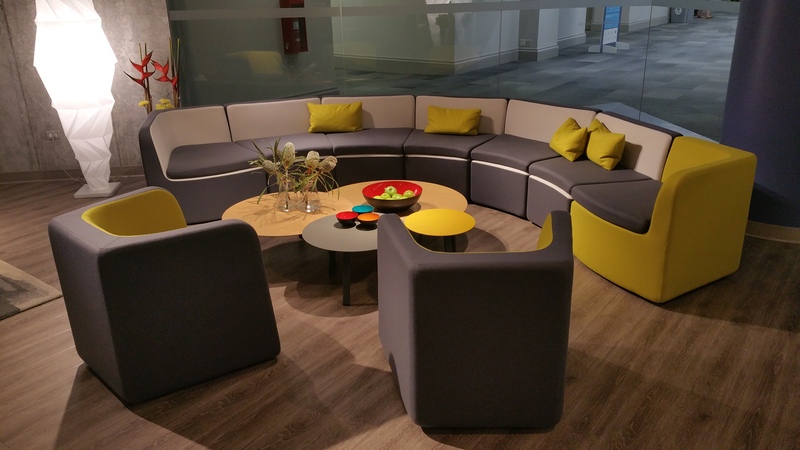 Unsure if your office needs a redesign? Then try this DIY study. Collaborative areas are too out of the way for people who often work in groups. There is too much time spent between tasks like going to the printer or to meet with other team members. A work space is either too empty or too overcrowded. In some instances, certain office tasks required over 22 handoffs to complete. And because of crowded office design, this repetitious activity adds up to a lot of wasted time. If the company in this situation had an open and modern office space, they perform office-related tasks would be easier and more efficient. 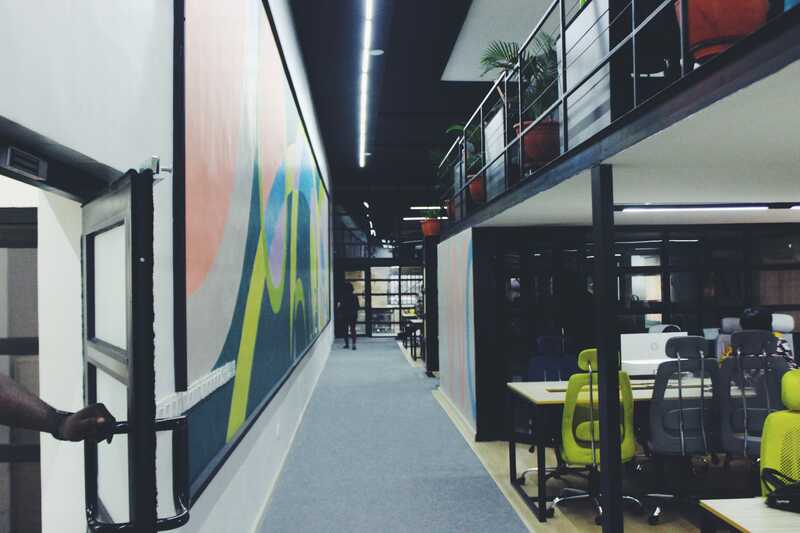 The challenge in this study was to design an office space for a company expansion that doubled the amount of employees. Additionally, Otterbox wanted an office that identified with their brand —a place that attracts top talent and maintains productivity. To help with the design, Otterbox hired a design consultant. The result? 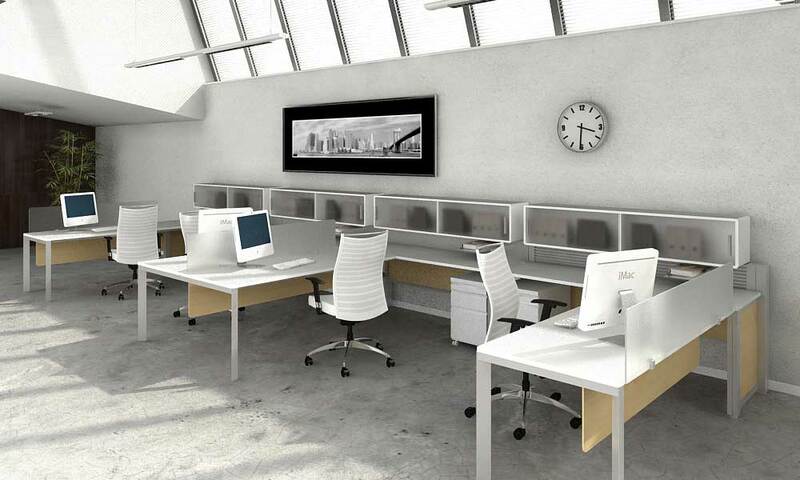 Long lines of open spaces thanks to the flexibility of modular office furniture. Additionally, a combination of several office chair and sofa styles allowed workers to transition into different working environments without leaving the office. 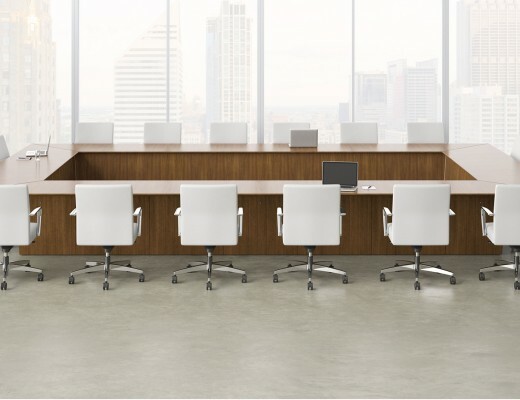 Modern office furniture changed the way Otterbox works, and it can do the same for you. 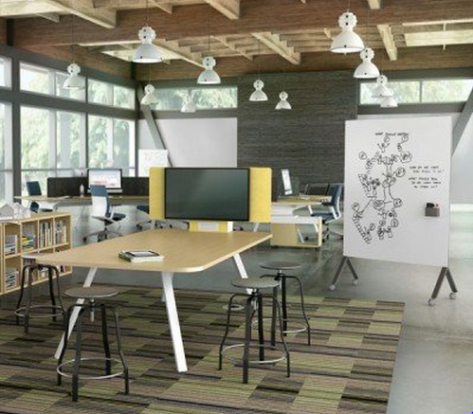 Start planning your new office with our online design tool.